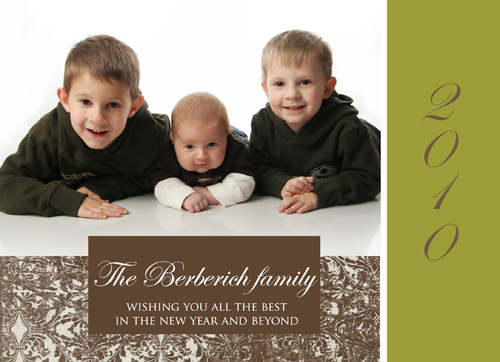 From our (growing) family to yours, we wish you all happy holidays and a great 2011. 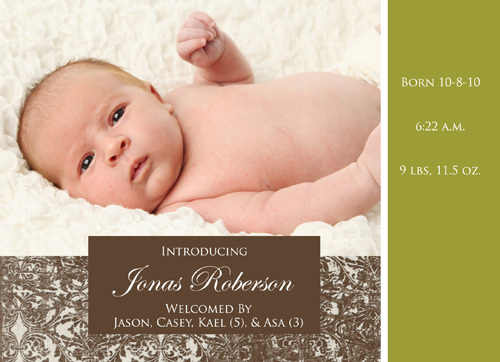 Up above, that’s Kael (5), Jonas (2 months), and Asa (3). Photos courtesy of my little sister at Blessings Photography.